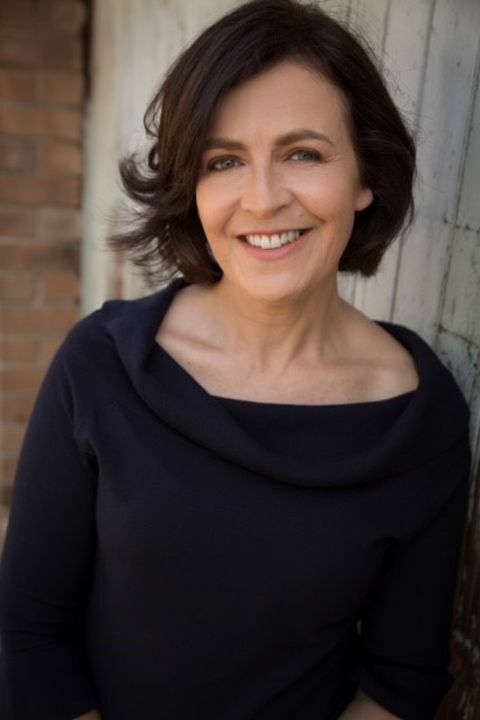 Belinda is a highly trained and experienced Sydney-based actor, presenter, voice over artist and lifestyle model with over 40 years experience. She has been a full equity member since 1988, but had her first professional TV role in 1980. Belinda trained at WAAPA in the Musical Theatre course. She also has a BA and Graduate Diploma in Drama, has studied for a Masters of Theatre Arts (Directing) and is a qualified High School English/Drama teacher. 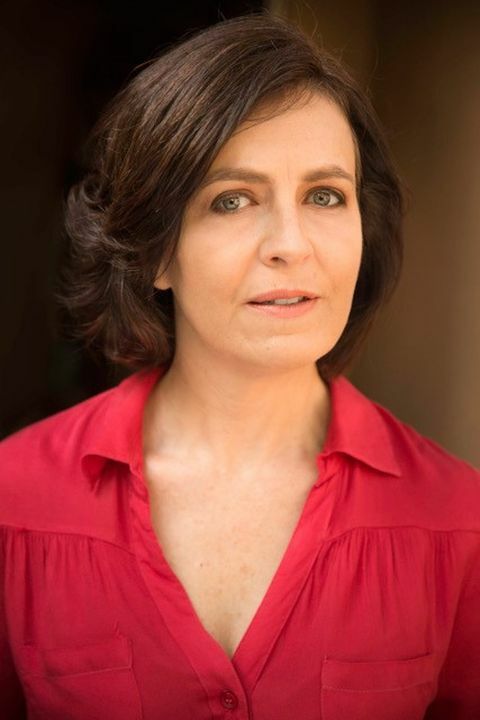 TV speaking roles have included: Sally's in the Big Time - NBN 3 (Sally), Adventures of the Bush Patrol, Deadly Women, Under the Sun, Meet the Hockers and TVC's for Real Life Insurance, RMB Lawyers, KFC, Red Lobster (USA) & Campbell's Liquid Stock. Film roles include: Fatal Attraktion (lead), Night Dear (lead), Australiens (lead), & Teenage Kicks. 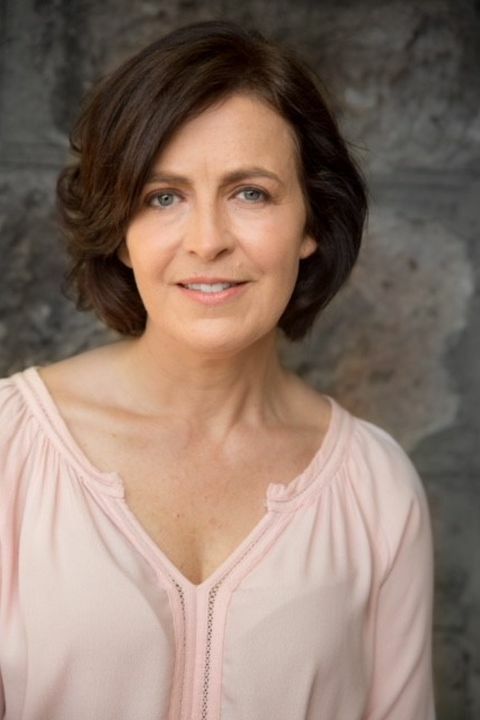 Her theatre roles have been many and varied, with professional roles in The Doll Trilogy (HVTC), The Yinga BInga Bird (Freewheels TIE), Antony & Cleopatra (Big Eye Productions), Aida (international Opera Festival) and The Venetian Twins (HVTC). She has a string of Cabaret gigs to her name in various locales, including Sydney, Newcastle, NYC and a regular Blue Mountains venue. She is regularly seen on testimonials and infomercials, being renowned for her natural and engaging demeanour. She presented the regular entertainment segment on NBN3's This Morning and in 2016, she was a regular guest presenter on TVSN. Presenting experience also encompasses corporate and educational work, such as for the Australian Institute of Management and NPS MedicineWise. She is experienced with Autocue. Other corporate work includes: Tourism Tasmania, BT Financial and the Aged Care Channel. Currently she is the voice of the Bunzl Australasia training modules and the face of Hit100 as well as being an educational facilitator with Incursions R Us.